The Long Beach Island real estate market is filled with a variety of unique homes and housing options. When looking to buy a home in the LBI real estate market is helpful to understand what kind of home appeals to you. 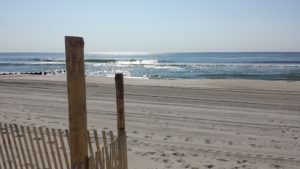 Understanding Long Beach Island home styles can go long way in guiding your investment in the LBI New Jersey real estate market. Cape Cod: this traditional Beachhouse was developed mainly doing the 1950s and 1960s. They generally offer 4 bedrooms, 2 bathrooms, and around 1,200 Square feet of living space to 1,500 square feet of living space. Raised ranch: this home was developed primarily in the 1960s through today in the LBI real estate market. The home usually consist of three bedrooms or four bedrooms and between 1,000 sq. feet and 1,200 sq. feet of living space. Victorian: these homes are very common in Beach Haven’s historic district and areas of Barnegat Light. These homes generally date to the mid 19th century and are large beach houses with many bedrooms. Contemporary: this is a broad subject they can range from homes built in the 80’s to homes built today. Generally these homes will be elevated above base flood elevation and will be some of the largest homes in the LBI real estate market. 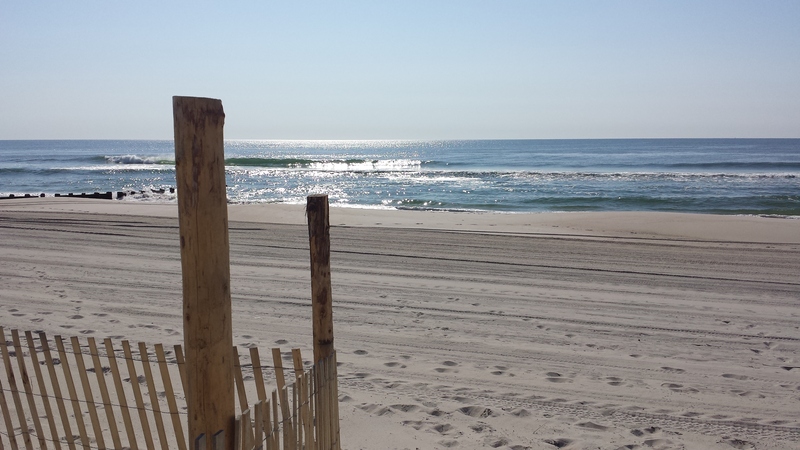 Each home style on Long Beach Island offers different advantages and disadvantages. For example, the cape cod style home is a functional beach house layout that has been serving vacationers and year-round residents a like more than half a century. Unfortunately, many of these homes are below base flood elevation which leads to a higher cost of insurance. The raised ranch style home offers many of the amenities one would expect today, for example an open floor plan, central air conditioning, etc., but they are generally smaller. Understanding what your expectations and needs are when shopping for a home in the LBI real estate market can go along way to helping you focus on your search and find the right home. For more information about Long Beach Island real estate home styles or about buying a home in the LBI real estate market, please do not hesitate to contact me.